A vibrant meal with your favorite people make lazy Sundays worth every second. Wind down from last night's hike and enjoy the simplicity of your backyard today. 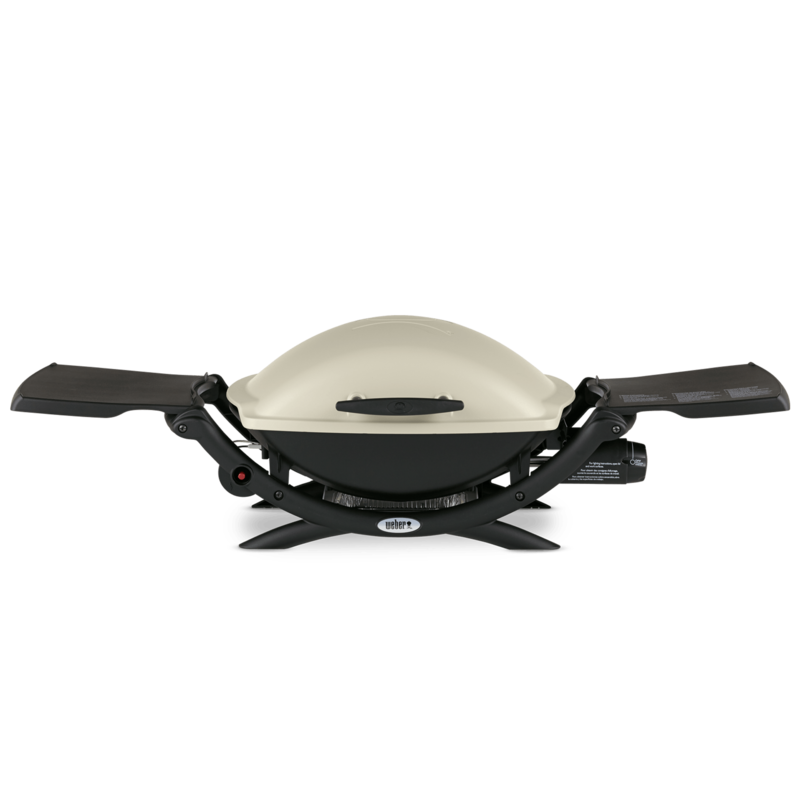 Weber® Q 1200 Gas Grill is rated 4.7 out of 5 by 806. Rated 5 out of 5 by Lucky from Perfection in a small package I bought this size grill for our second home in Florida as we don't have a lot of storage space. 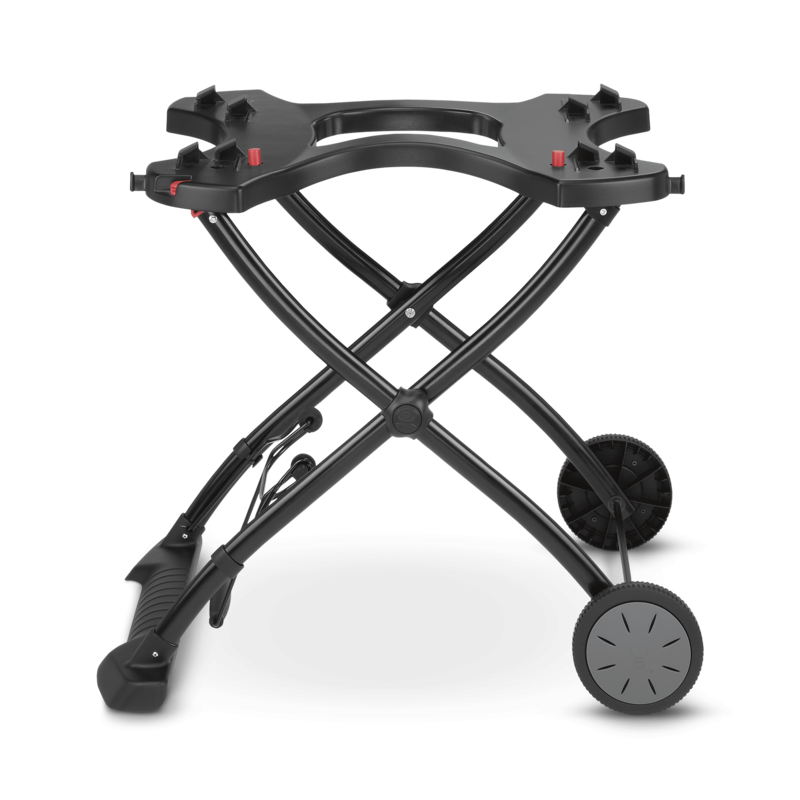 Having it on the portable stand with an adapter hose for a 20lb tank gives it even more versatility. 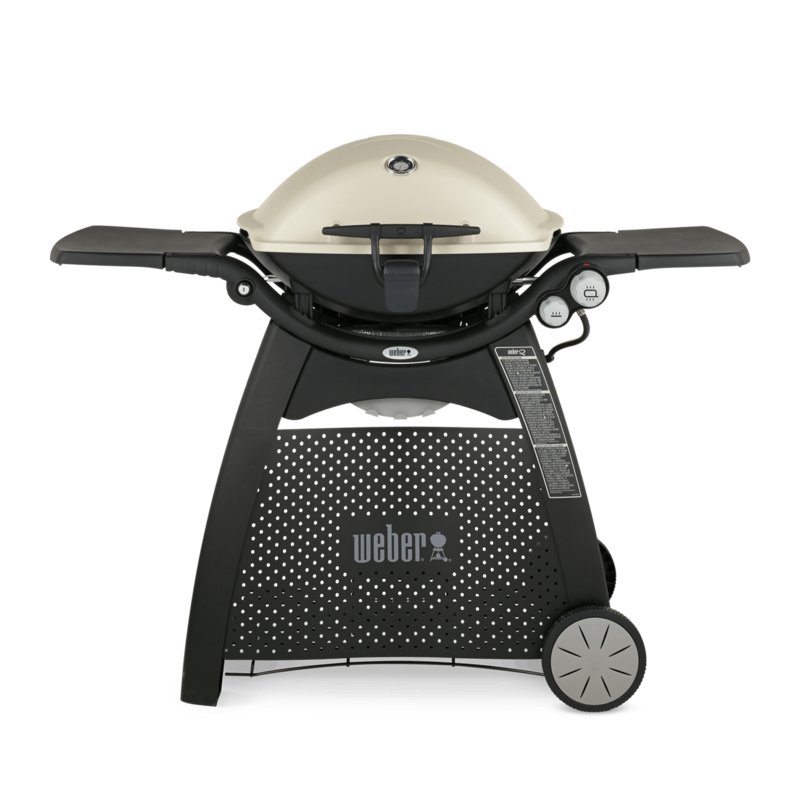 However, even more than that, this little Weber grills perfectly. In the past, I have bought the $99 specials from the outdoor displays at the big box stores and they have lasted, at the most, 2 years. And, they cooked very unevenly and almost always flamed up and burned whatever I was cooking. I grilled a 1" thick ribeye last night, 4 minutes on each side......perfection! I will (and have) recommended buying a Weber because as the saying goes, "you get what you pay for"! Rated 4 out of 5 by Spartan from Made to last! I can cook on a variety of grills and get good results. 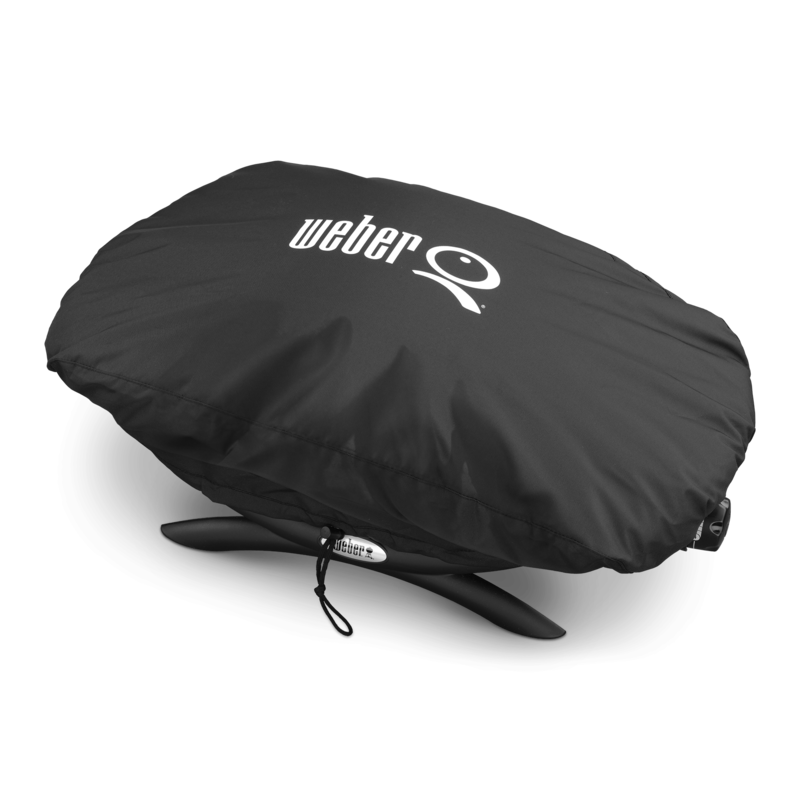 What I liked about the Weber is the heavy construction and the fact it came with a built in thermometer that makes it easier to get great results every time. This grill is worth a repair if something wears out. Love the grill. I do wish they didn’t coat the cooking grates with porcelain. 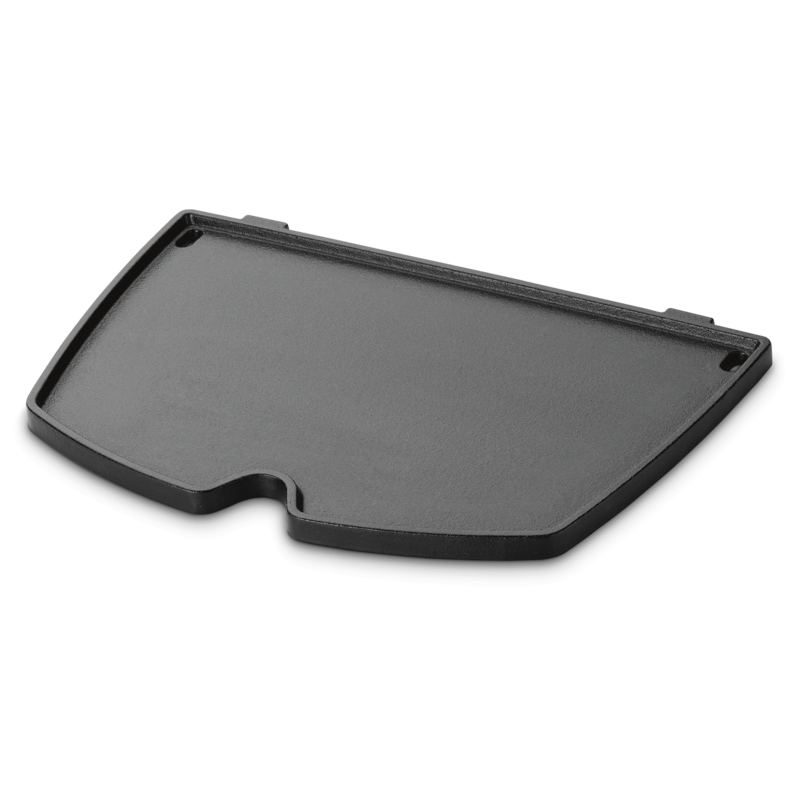 Food sticks to that surface badly. Stainless or straight cast iron would make this grill even better. Still it’s worth the money for a grill that could easily last 20 years. Even following strict guidelines on how to cook on porcelain doesn’t keep food from sticking. The grates are why it doesn’t get 5 stars. 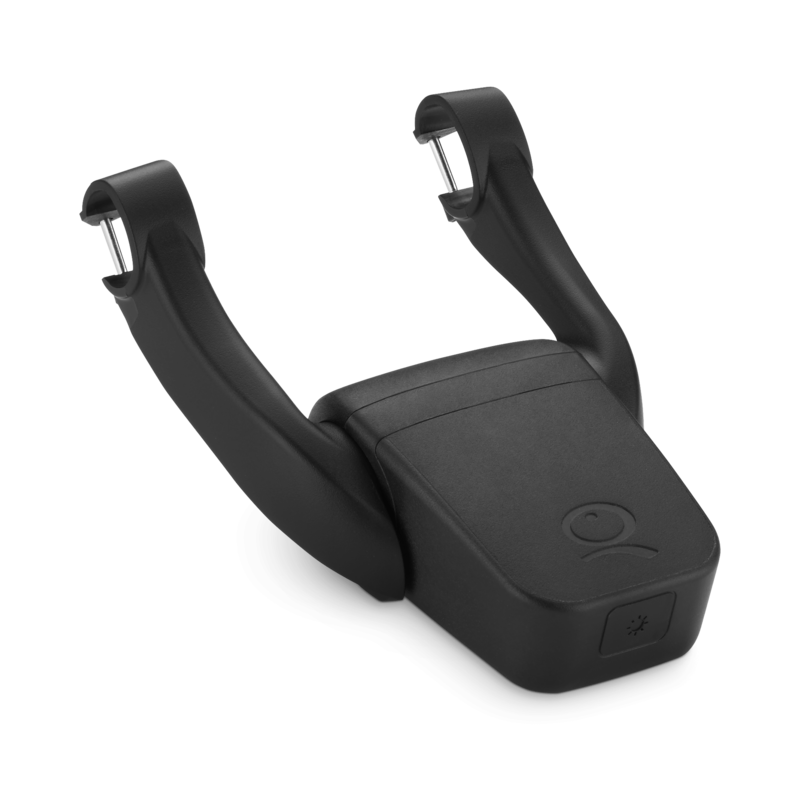 Rated 5 out of 5 by LouS from Turtle Green Grill I bought a 'turtle green' Q1200 this summer to replace a Q1000 I have been using since 2005-it was time for the little Q1000 to retire like me! Our new Q1200 is working flawlessly so far. 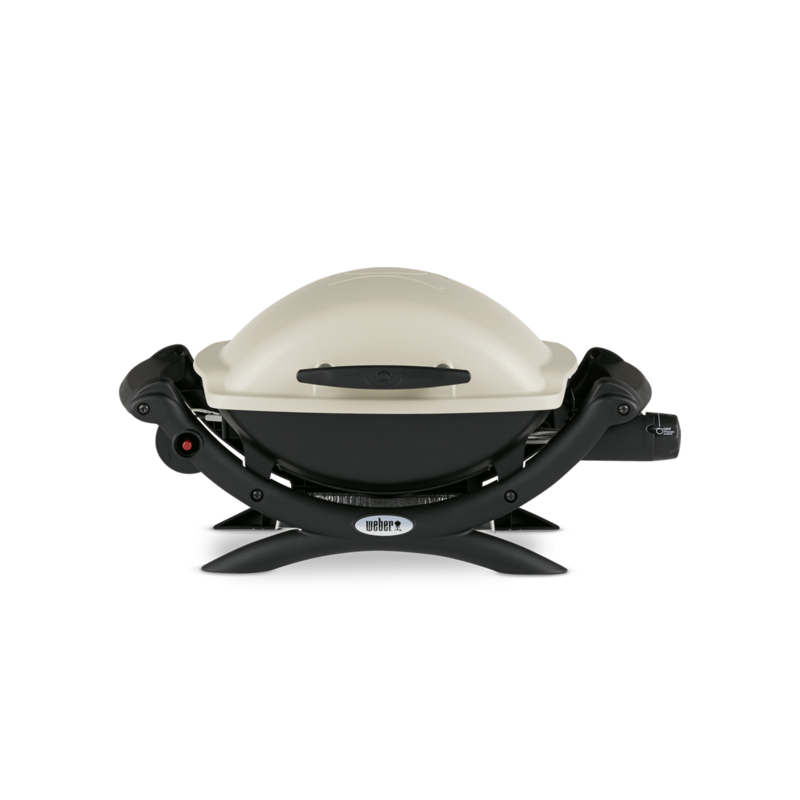 The new Q1200 has several improvements over our retired, senior Q1000: it has the handy folding shelves on each side and the electronic igniter works easily and quickly to start the grill. 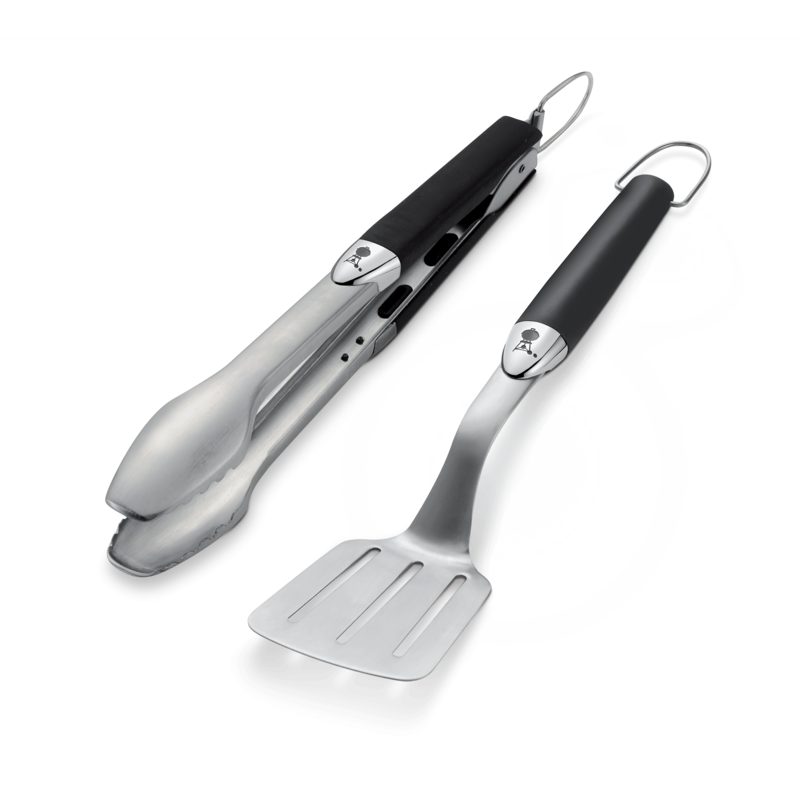 The small, compact size is just perfect for the wife and I for our frequent grilling efforts. Plus, both my wife and I love the looks of our little green turtle looking grill. 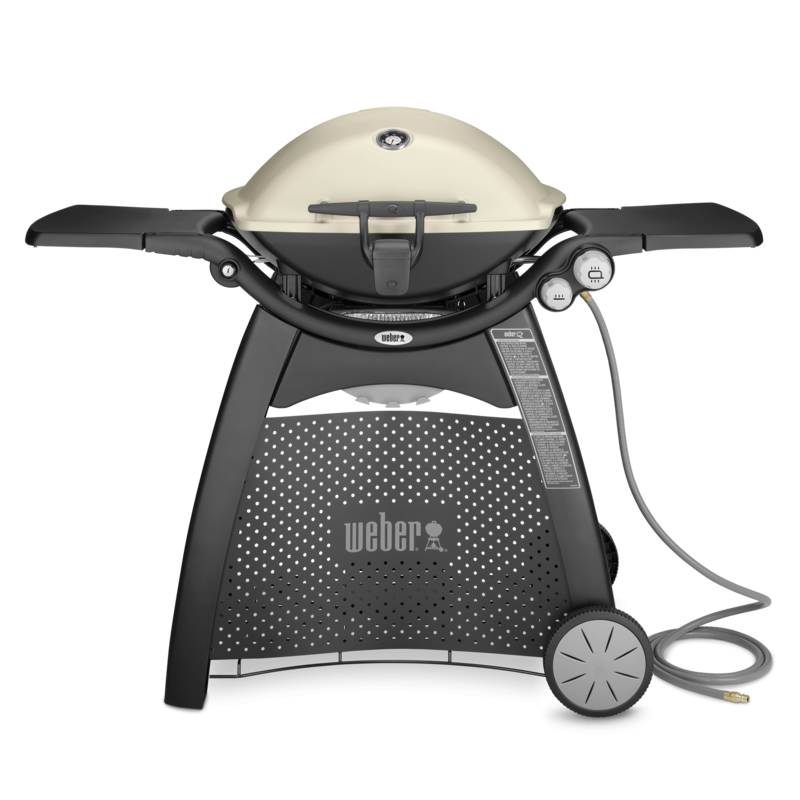 If our new Q1200 lasts as long as our previous Weber, then we will be very, very happy.